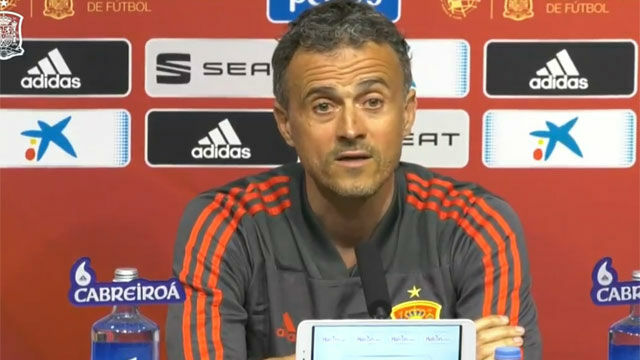 Luis Enrique spoke to the media ahead of Spain’s game against Malta and hit back at his team’s critics who say they lack firepower. “The debate about the lack of goals&mldr; I hope we continue with this ‘lack of goals’,”r; said former Barca coach Lucho. The Asturian was happy with Spain’s 2-1 win over Norway. “The game was even better than our 6-0 win over Croatia, I’m very happy,”r; said Lucho.